This title will ship from Friday 11th August. A second volume of Tasmania's lost, forgotten and vanished towns from days gone by. 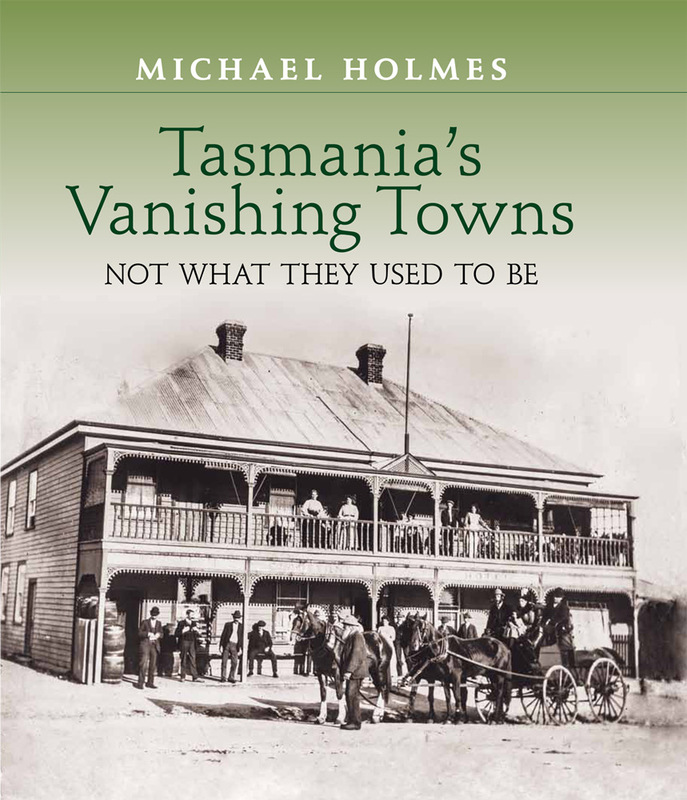 Author Michael Holmes has delved deeper to find the history behind Tasmania's many towns, settlements and hamlets that have ceased to be. Tasmania's Vanishing Towns - Not What They Used to Be is a follow up to his very popular original Vanishing Towns published in 2015 and contains all new material.